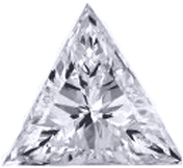 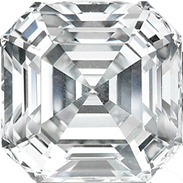 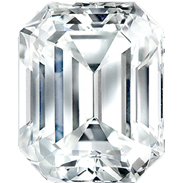 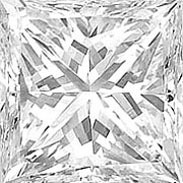 Many retail jewelers purchase princess cut diamonds that lack sparkle in order to sell bigger diamonds. 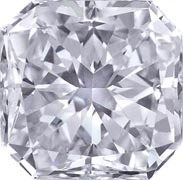 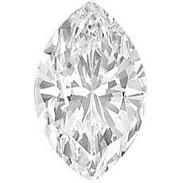 Consumers often believe the old adage that bigger is better, and they spend exorbitant amounts of money on stones that are not worth half the price. 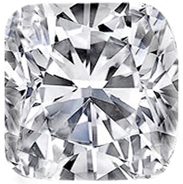 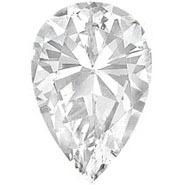 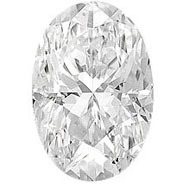 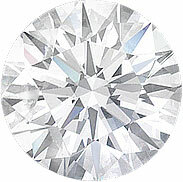 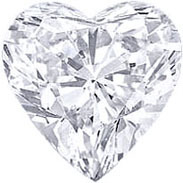 The best way to protect yourself is to become educated about diamonds by doing a bit of research.